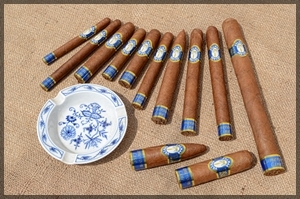 Blend of four tabaccos of Dominicano de Olor and Piloto Cubano from the Cibao Valley, Dominican Republic. 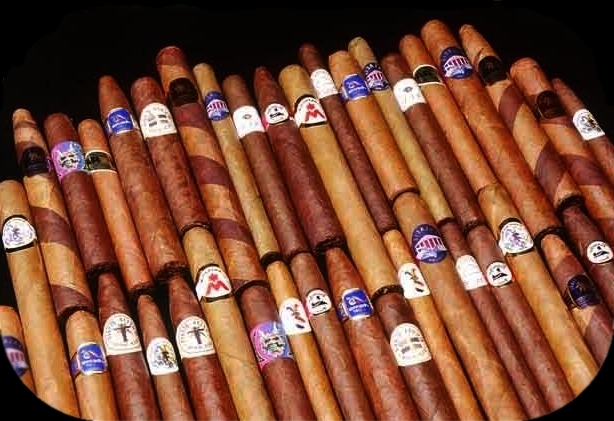 DON ESTEBAN produces more than 300 different brands of private label cigars for costumers in Europe, Asia, USA, Latin America and the Middle East. The customer just has to choose the blend and send the design. 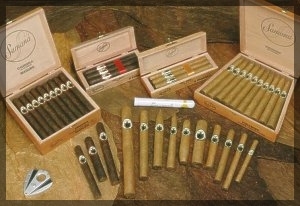 We have the cigars in store and take care of artwork and printing. 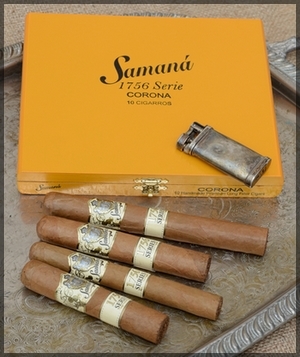 Welcome in the world of first-rate cigars. 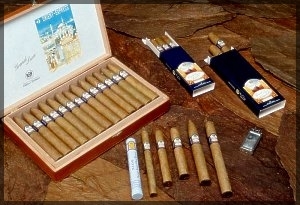 Hand made Stanislaw Cigars from the Dominican Republic. 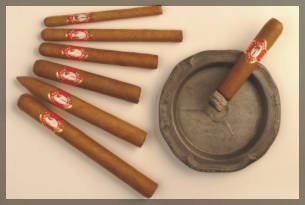 Their creator, Dr. Josef Stanislav, unified a collection of uniquely blended hand made medium-filler cigars. 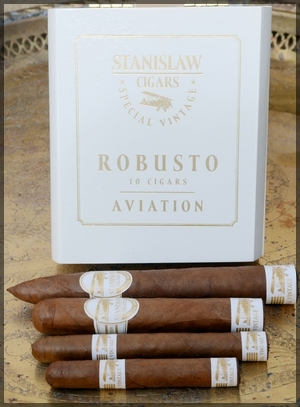 All Stanislaw cigars are made of tobacco form Cuban seeds which have been cultivated in the Dominican Republic, and with original light Connecticut Shade wrappers or Brazilian wrappers. Classic Line was created mainly for occasional smokers who would like to have such a good experience from mild and just fine cigar. 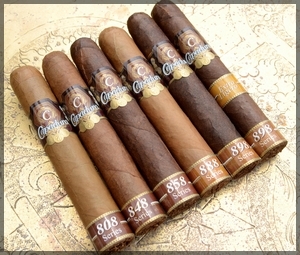 The complete taste of the cigars consists of the tobacco Piloto Cubano and Dominican Olor . The well balanced blend is completed with the fine light Connecticut wrapper leaf. Stanislaw Black Line Cigars were created for smokers enjoying the full taste of fine cigar. 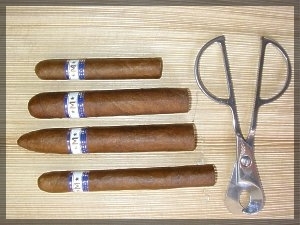 The filler is made from the Dominican tobaccos and the wrapper is Brazilian. Excellent full cigar enriched by spicy character. The rare wrapper from USA, a Pennsylvanian Longleaf and 4 Premium tobaccos from Villa Gonzalez blend into a well balanced, mild to medium bodied cigar. This cigar is intended to inspire the true aficionado. A well balanced combination of four Dominican tobaccos as filler, a binder of de Olor, Dominican Republic and a wrapper of Havana Vuelta Abajo seeds, grown in Ecuador. 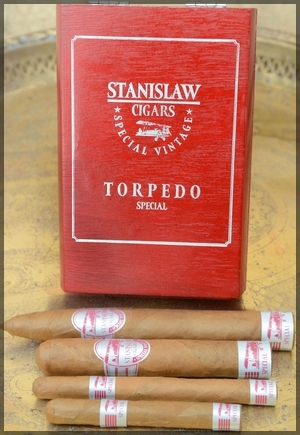 The flagship of Stanislaw cigars, for the advanced experienced smoker. 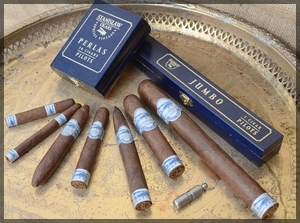 The wrapper from Brazil (Arapiraca Campesino's First Choice) and the filler blend out of 4 premium tobaccos from Dominican Republic and Esteli, Nicaragua create an unique, full bodied taste. 3 tobaccos de Olor and Piloto Cubano from the Cibao Valley, Dominican Republic. 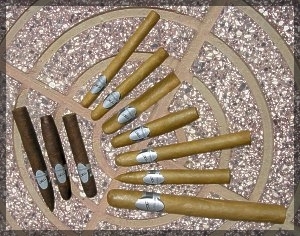 La Maguana comes in bundles a 20 ( Robusto and Torpedo) and 25 ( Petit Corona, Corona) to fill a tray from tropical cedar wood. La Maguana comes in four sizes.